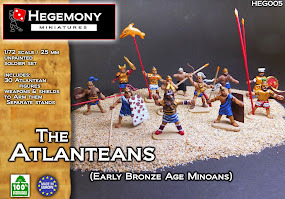 Now we review a set that marks a new era in miniaturism, the Spartans! The artwork is very nicely done, the composition is good and it has force. Some of the faces look a bit Assyrian to me, still, good artwork all the same. Now, in the back box we see something unusual, the first signal of the revolution. 3D renderings of the soldiers?? 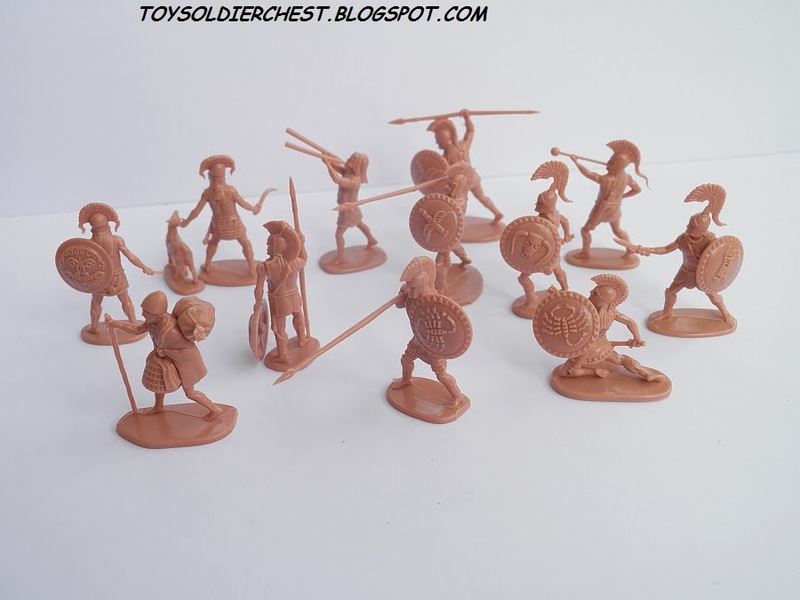 yes, my fellow collector/wargamer, this figures have been sculpted by computer, not in any sort of clay. It has been the cold hand of a machine (directed by a designer, of course) who has given life to these figures. It gives the impression of buying a expansion of Rome Total War instead of soldiers! It serves it's purpose, but I would have preferred that somebody actually painted the figures. Curiously, this is the first box of hard cardboard I have seen soldiers packed inside. The first thing that struck me while I was examining these soldiers is that they lack life, animation. The computer designs might be exceptionally accurate, flawless in nearly all aspects, but the poses lack movement, they are all like statues. And if you don't agree with this view, which is completely personal, all these figures have diminute feet and hands. They are fat and unathletic, completely unlike somebody which has been trained nearly his entire life. They seem decadent Romans! The swords are utterly short. Yes, it is known the Spartans had very short swords, but I think this is disproportionate. And well, now we'll pass onto the positive side. Nearly all soldiers have separate arms with shield, which give a very nice sense of realism and profundity, something that manufacturers like HaT have never achieved (and forcing you to modify the poses if wanting to achieve full realism). The sharpness is total, absolute. Every detail sticks out perfectly, and you can say exactly what is everything without zones of blurryness or zero detail. And then comes the shields, which the 3d modelling gives them a very nice and sharp design, but the scorpion, wild boar and the bull head seem modern logos and not by any means ancient designs, as they are very sharp, simplistic and without rounded ends. Zvezda continues to engrave all shields, and in this case I would have appreciated that it made some without design so we could choose. All the same it is not too hard to remove with cutter. The other thing that struck me was the lack of the Lambda symbol, but after research this seems to be correct, or at least anybody (unless you were at Thermopylae) can't say otherwise. After so much time seeing the lambda symbol everywhere, it seems that now it's use is contested, and some historians even put in doubt that it was ever used. Maybe two poses with the raised crest are a bit strange, but you can't say much against. It puzzles me that there is no cloaks, nor anything else that marks them as Spartans to differentiate them from other Greeks (wonder how on earth they knew who was who in battle among themselves......). Zvezda has followed the historical certainties and has turned down doubtful possibilities. 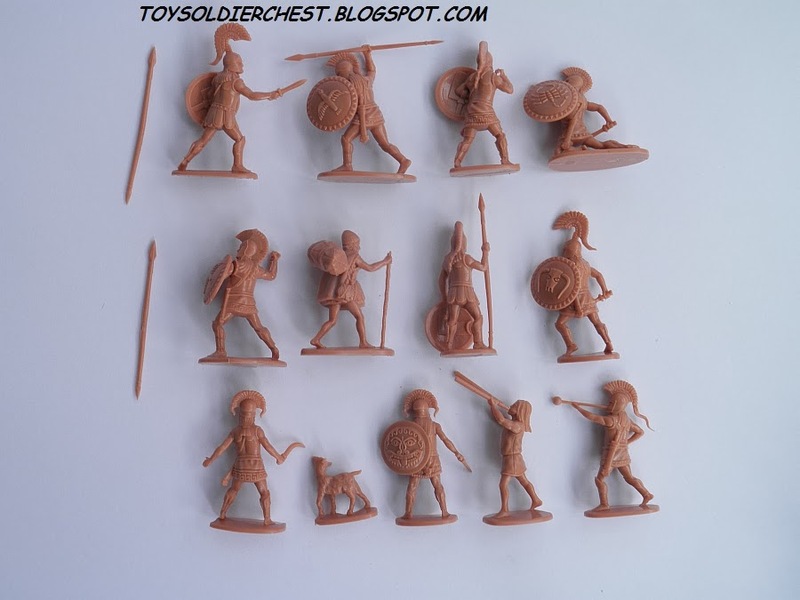 The absence of the lambda symbol makes that these troops could really pass as any greek, so there is some scope there, but limited to the Greek polis of this era. They would need some heavy modifying to transform into hellenized peoples like Illyrians, or succesor states of Alexander. Sadly they are not very good for modification, as the plastic is very slippery and the figures are a bit fat and full of detail. The figure of the Helot could be useful as nearly anything, from a herdsmen, subjugated auxiliar of an Armenian army to a just a poor trader. Mixed feelings here. By one side you get the first representation of a Helot (at last! ), and a little lamb to be sacrificed by a officer, a very nice touch by Zvezda. By the other hand, they are Spartans, they should look awesome, and they don't. They don't seem fierce at all. There isn't any cruel pose, or specially ferocious one, nor a challenging one. And, for once, Zvezda has become mad with the quantity of each pose. 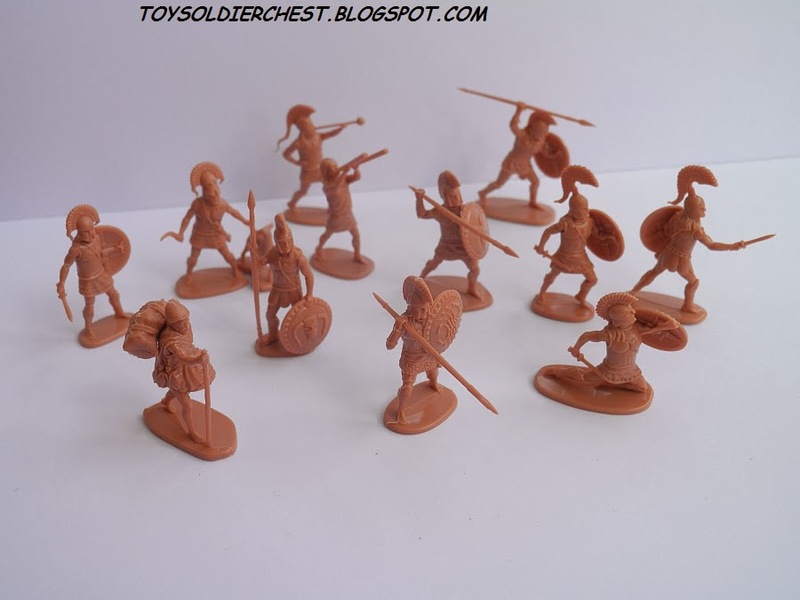 They give you two different musicians (which is not indispensable) and 9 figures of the same hoplite! and 6 men with their shield on the ground! 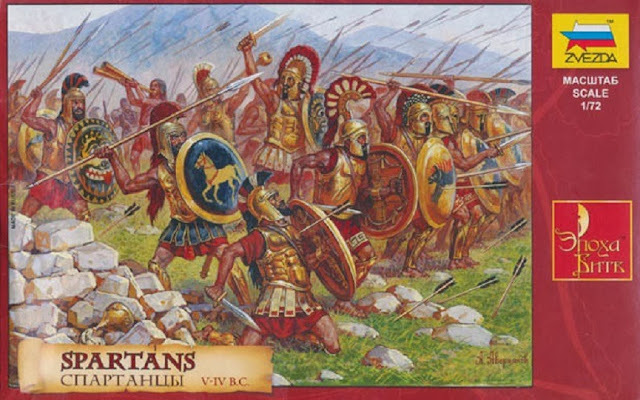 they are Spartans, not idle Beotians! Personally, I can't call them Spartans. For me they would be Spartan allies, something like a Peloponnesian league mix. Plenty of musicians (two! 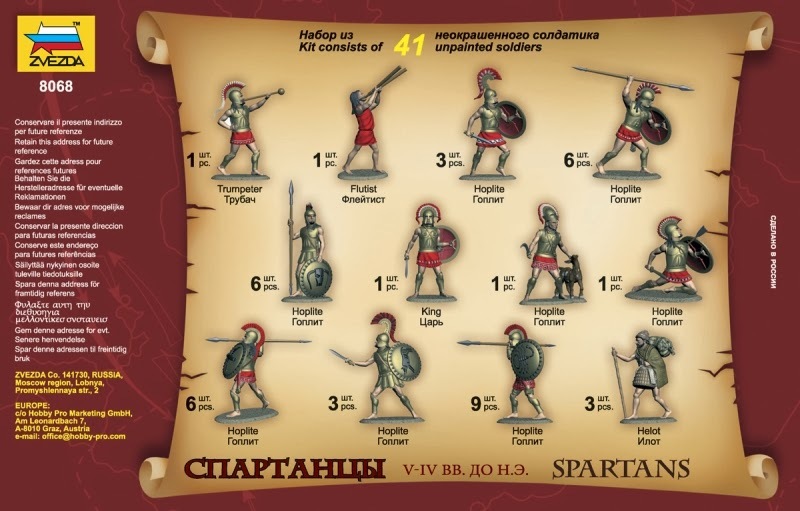 ), and two different commanders, but these troops are just Spartan hoplites, forgetting all the peltasts, archers, and in a very minor role light cavalry (clearly done to represent the famous 300 Spartans). The 6 men with their shield on the ground won't help either. They are more or less at 11 €, which is not very good value, considering the 41 men and all the flaws mentioned. Same Zvezda plastic as always. Clean it with detergent to paint it, and hope it doesn't break because you won't be able to re-glue it solidly. This set has completely disappointed me. I thought from looking without paying attention to the details that this was an awesome set, but extracting the lamb and soldier ready to sacrifice this is a forgettable set. 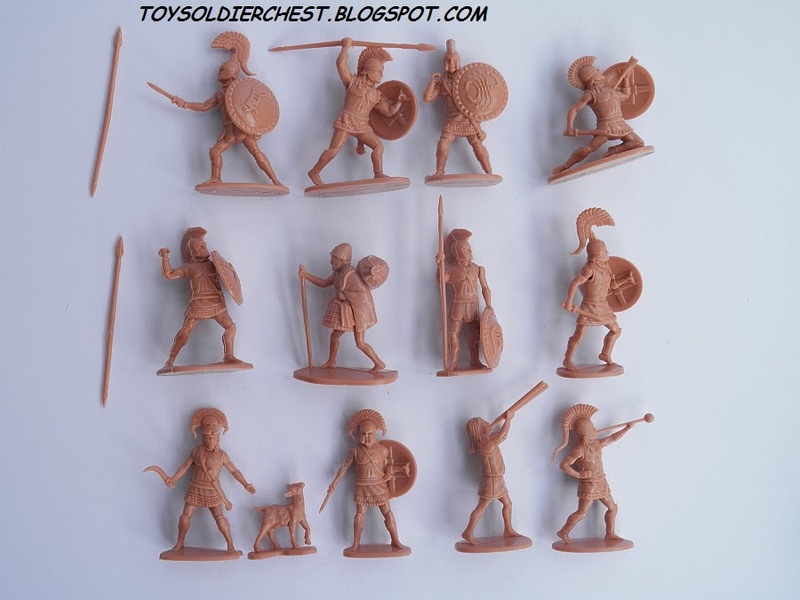 The Zvezda original "Greek Army", although the detail wasn't so sharp, is still by far the best Greek set ever made. 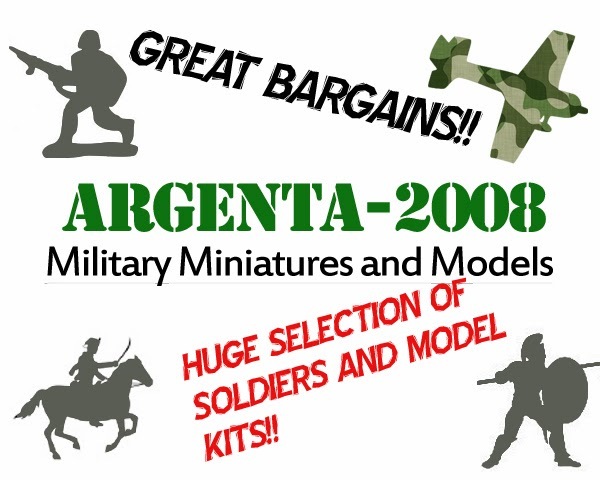 Zvezda has earned a name for making flawless figures, and this set is just not in the level of their other figures. Conclusion; 3d modelling starts a new era, but not necessarily a better one. Again , a very good review ! You can show us your painted Spartans ! it will be good too !